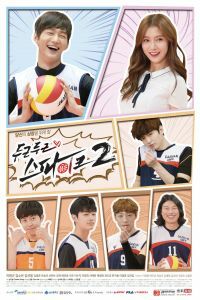 'Thumping Spike 2' will continue to deliver the delightful thrills through the youthful and heartwarming story about the volleyball team members and their coach. The youthful athletes learn about team work and life playing the intensely competitive and dynamic sports, volleyball together. 'Thumping Spike 2' will be more thrilling and dynamic than its prequel 'Thumping Spike'. 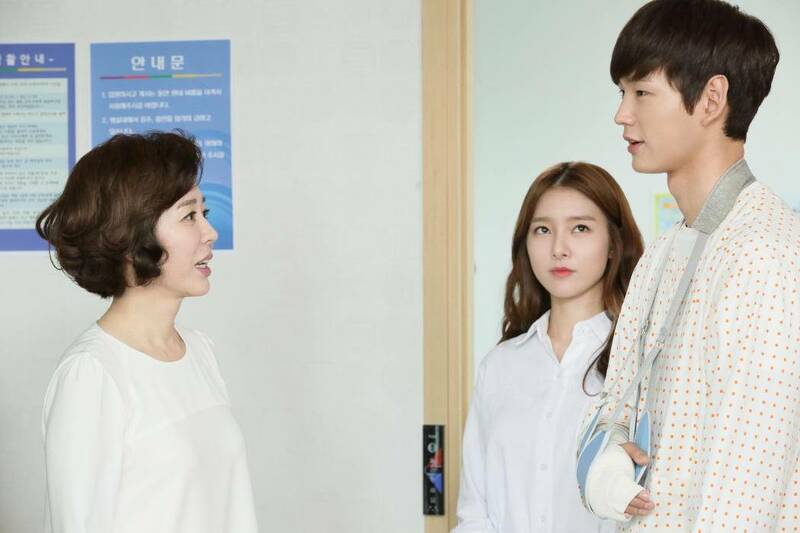 [Orion's Daily Ramblings] Choi Jin-hyuk, Song Ha-yoon and Lee Ho-won Cast in "Devilish Happiness"
View all 94 pictures for "Thumping Spike 2"